Vale George Young. The passing of the genius behind The Easybeats and a key member of the Young dynasty has generated new interest in AC/DC, the Young brothers and their huge influence on Australia. 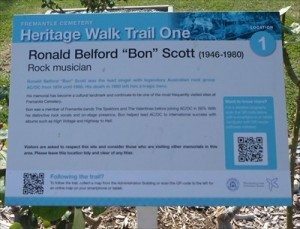 If you’re visiting Fremantle, Melbourne or Sydney and want to go on a Bon Scott and Angus Young pilgrimage, here are the sacred sites. On the AC/DC Map of Australia, Melbourne has to come first. Why? The band lived there. 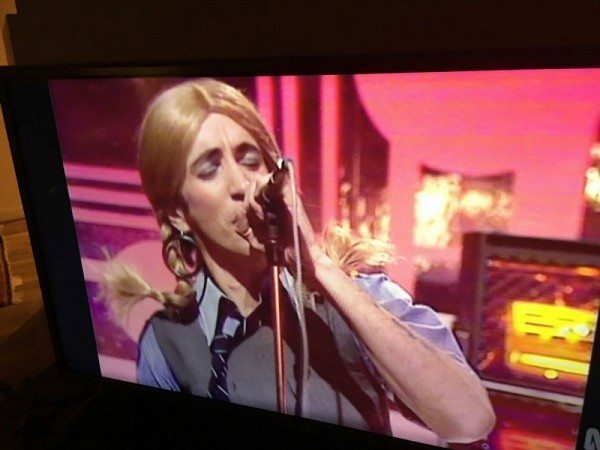 And Countdown made them famous there – mainly because Bon Scott put on a school uniform too. Countdown (Melbourne) is big on the AC/DC Map. (ABC-TV). 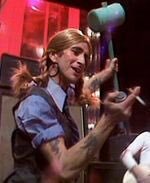 Bon Scott immortalised himself and the band filming Countdown for ABC-TV. 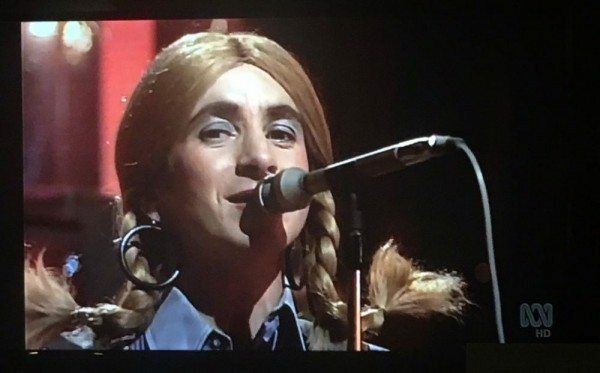 These images are from Twitter #ClassicCountdown. Sarah Clarke @ACSarahAC is the source for the 1985 Countdown studio audience pass. Sadly the famous studio has now been sold to a supermarket. And by 1985 AC/DC had become world superstars. The AC/DC Map of Australia just has to include Melbourne (ABC-TV). 6 Lansdowne Road, East St Kilda. 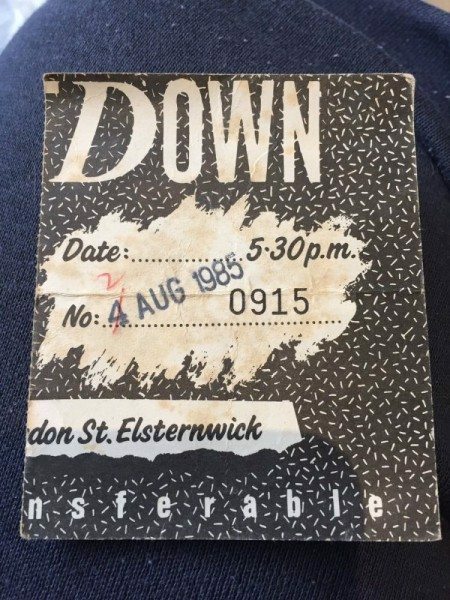 Demolished and replaced (like most of Melbourne music history) but nevertheless, nominated by music magazine Mojo as a contender for music history’s “vilest den of depravity”. 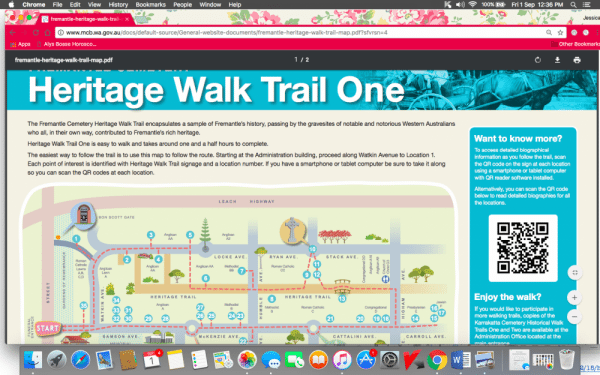 There is also a free app if you are interested – put together by Australian music historian Bruce Milne and Music Victoria. It wasn’t all depravity, though. Sometimes there was cake. Trudy Worme’s mum used to drop her off at 6 Lansdowne Road on Sunday afternoons so she could cook dinner for them. She also baked Angus his favourite chocolate cakes. That definitely puts her on the AC/DC Map. The visuals in AC/DC Lane (off Flinders Lane, Melbourne and the home of the ‘musicians’ music venue’ Cherry Bar) change all the time. Even if you’ve been here before, it won’t look the same. 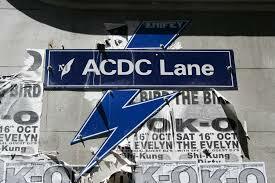 AC/DC Lane was the result of lobbying by Music Victoria’s Patrick Donovan (then a journalist with The Age) and James Young, who runs Cherry Bar. This part of Melbourne is associated with Bon Scott (far right, with hippie band Fraternity) in particular. This is where he lost his flares, found his tight jeans and discovered his voice. You can walk from AC/DC Lane to Swanston Street and see the trail Bon and the band followed for It’s A Long Way to the Top. 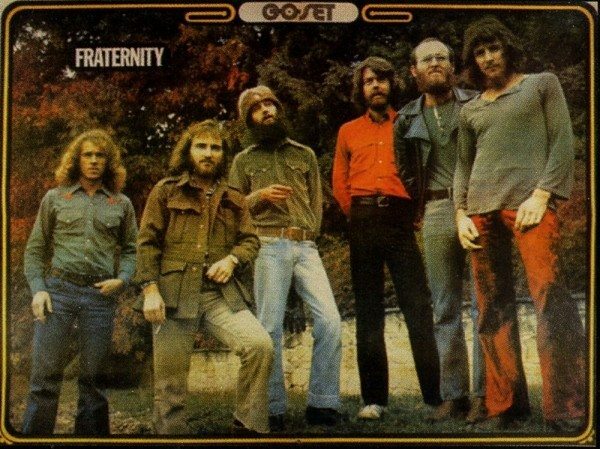 Bon Scott with Fraternity in a Go-Set poster. The original Hard Rock Cafe was created by former AC/DC manager Michael Browning from the remains of Bertie’s, formerly Victoria and Albert. This is where AC/DC played for $1 and Angus Young fell on the floor and accidentally invented his ‘dying insect’ pose. 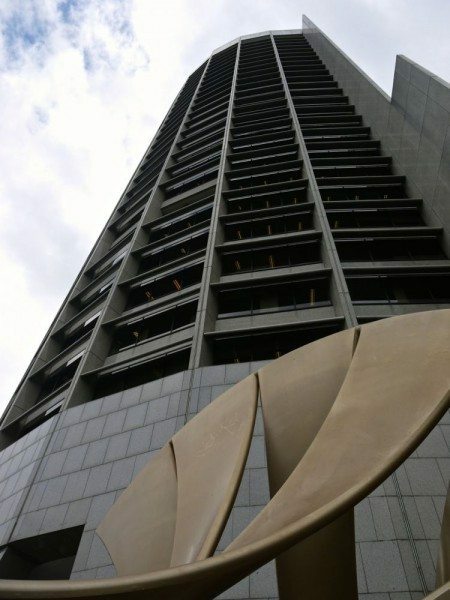 It stood at 1 Spring Street. The Hard Rock Cafe of Seventies legend at 1 Spring Street has now been swallowed up by the corporate towers of Shell (below). 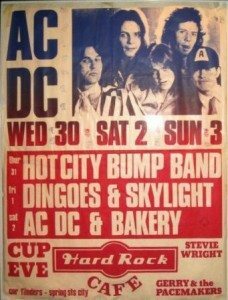 If you want to get a feeling for not only AC/DC, but also Melbourne music history though – the place which formed the sound – The Australian Music Vault in The Arts Centre Melbourne (opened December 2017) is a good place to start. Bon’s leather jacket is archived there. The former Hard Rock Cafe, 1 Spring St, Melbourne. 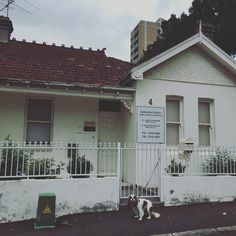 4 Burleigh Street, Burwood was once home to George, Malcolm and Angus Young. 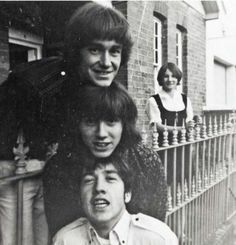 George went on to form The Easybeats and Malcolm and Angus went on to form AC/DC. 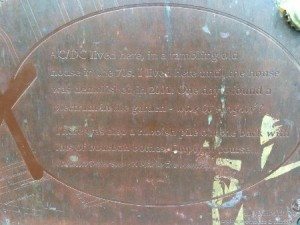 Burwood is less well-known than AC/DC Lane in Melbourne or Bon Scott’s memorial in Fremantle, but it’s a highlight of the AC/DC Map in New South Wales. 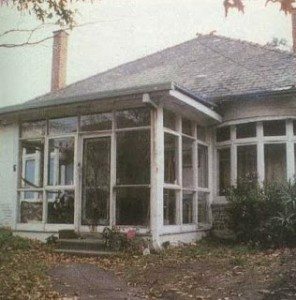 Purchased in 1965 by the Youngs’ father, a migrant from Scotland the house at 4 Burleigh Street was home, after the family left Villawood Migrants’ Hostel. The house dates from 1906. Historian Glenn A. Baker successfully lobbied for its preservation (among with other Australian music landmarks) some years ago. The National Trust included this house on the National Trust Register in July 2013, saving it for Australia. 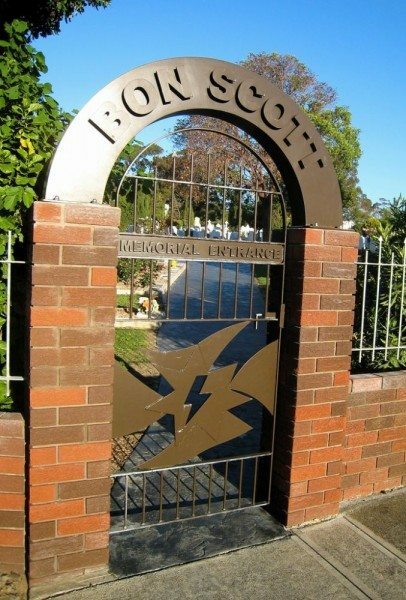 You can pay your respects at Bon Scott’s grave in Fremantle, Western Australia. There is a walking trail with QR code available. In 2006 the grave was listed by the National Trust and given heritage status. On 19 February 1980 Bon tragically died outside 67 Overhill Road, East Dulwich in London. 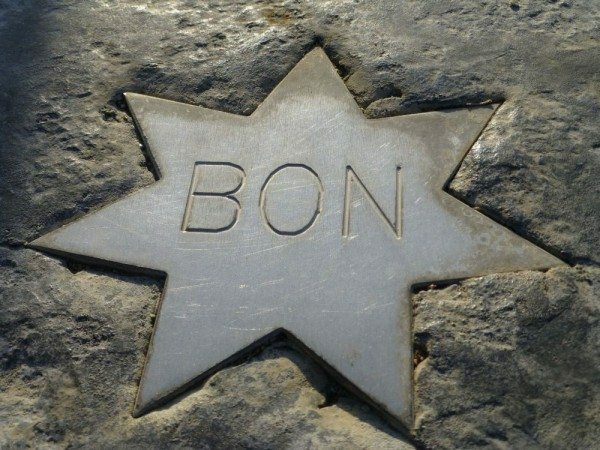 There is no plaque there, despite a petition by fans – but Bon’s memorial in Fremantle is one of the National Trust’s most visited Australian sites. There is also a statue.